The Master of Education (M.Ed.) and Education Specialist (Ed.S.) 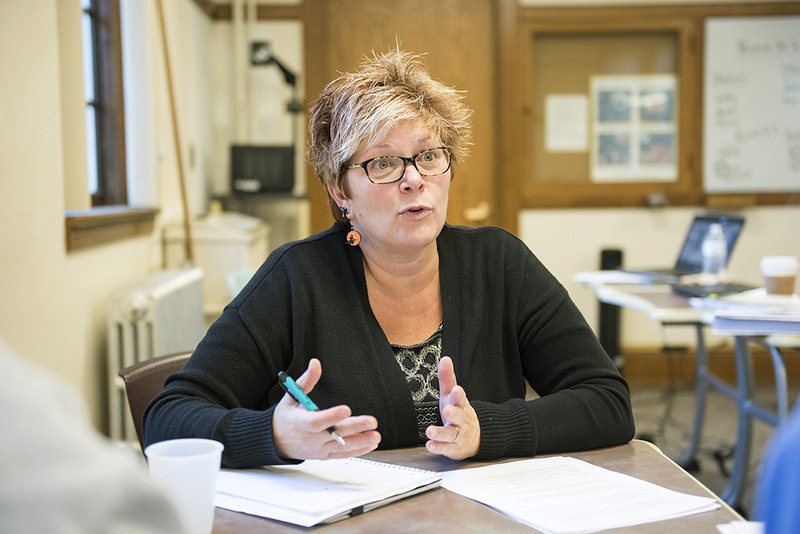 programs in educational leadership at the University of Maine are designed for educators interested in building skills for effective school leadership and administration. The master’s degree is for those just beginning graduate study, while the Ed.S. 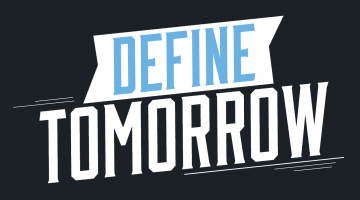 is a terminal degree program that offers opportunities beyond the master’s level. Students in the Ed.S. program will be positioned to apply for a variety of school district-level leadership and director positions. While it does not require a dissertation, the Ed.S. degree program can help develop research skills. Graduates of the educational leadership M.Ed. and Ed.S. 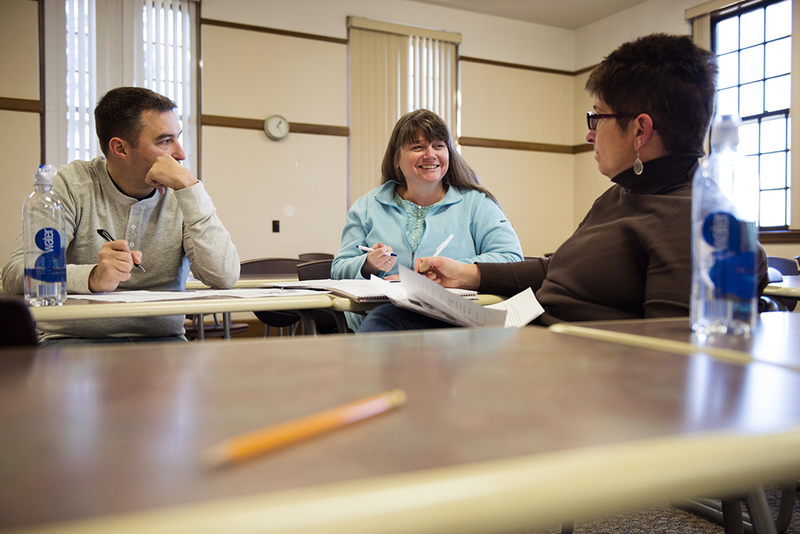 programs at the University of Maine work as teacher leaders, assistant principals, principals, special education directors, and curriculum coordinators. In addition, our graduates are prepared to work for nonprofit and government agencies specializing in education policy. The programs in educational leadership offer a mix of online and on-campus courses, with in-person classes held evenings and weekends to meet the needs of working professionals. The educational leadership cohort, where a group of students take all their classes together while working toward their degrees, allows you to learn from your peers and professors in a collaborative environment. The individually designed option also allows for collaborative learning, but students enroll in a sequence of courses agreed upon with an adviser. Applications are accepted on a rolling basis. Prospective students are encouraged to submit their application to the University of Maine Graduate School. For additional information on available courses, as well as the cohort program, please contact Janice Bacon (janiceb@maine.edu).